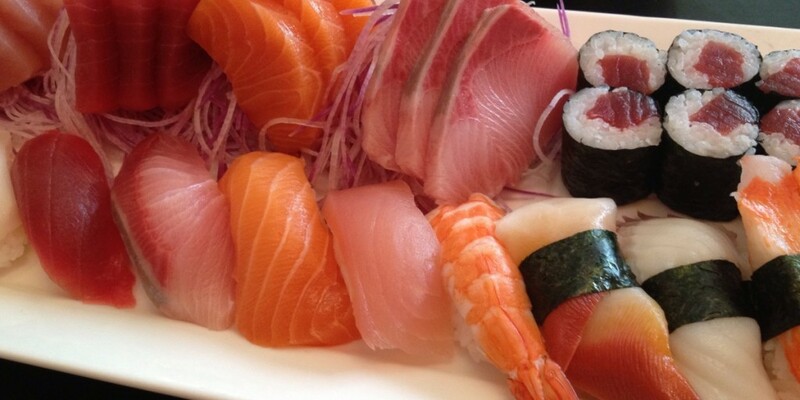 If you love seafood, you have a great excuse to indulge throughout the month of October. More than 50 restaurants across the state will be celebrating Hawaii Seafood Month, drawing diners in with specials and special dishes and sneaking some sustainability education onto the plate. There have been a smattering of local observations in the past (from special dishes at the Maui Ocean Center to a Yelp feature last year), but this year’s coordinated, statewide event is a first. It’s being organized by the Hawaii Seafood Council and Conservation International, with the help of the Ulupono Initiative and other partners. 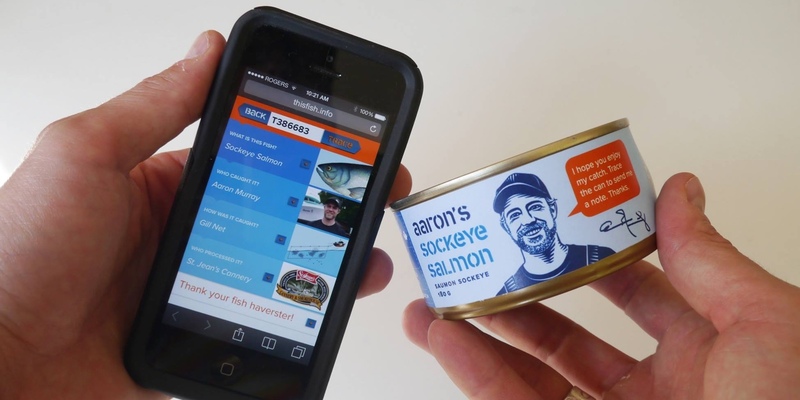 And there is a tech angle to Hawaii Seafood Month, as organizers are incorporated ThisFish, a seafood tracing system that helps consumers look up the history of the food on their plate. For more information, visit HawaiiSeafoodMonth.com, Hawaii-Seafood.org, or connect with Conservation International’s Hawaii chapter on Facebook, on Twitter at @CIHawaii, or on Instagram at @cihawaii.